Everyone has problems sleeping, occasionally. Gone are the days when you slept for 8 hours straight. Occasional snoring, episodes of insomnia and daytime fatigue are common conditions that can happen to almost anyone. Blame it on the excessive work pressure, stress or obesity, but sleeping disorders have become a part and parcel of our lives. However, if you are a habitual snorer, you are not just disturbing your partner but also damaging your own health. In such cases, medical assistance is often required. It is best that you consult a doctor and get some help for your snoring. 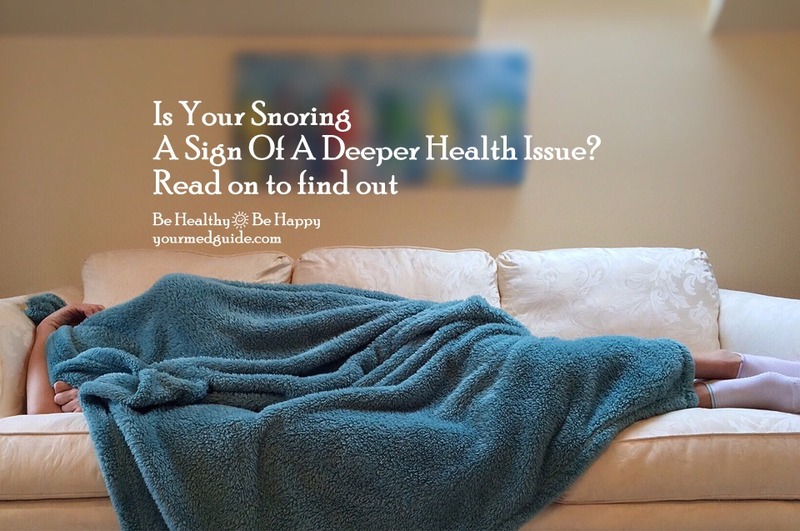 Let’s look at how snoring can be a potential symptom of a serious health ailment. Obstruction of the nasal passage is a direct reason triggering light snoring. Most people snore only during the allergy seasons or when suffering from the common cold. The accumulation of mucus, dust and other impurities in the inner lining of the nostrils block the airflow. Also, the structural deformities of the nose, such as a deviated septum (where the wall separating the nostrils is damaged) or nasal polyps, can also be a significant cause behind snoring. Did you know that the extra layer of fat on your tummy, hips, and thighs might contribute to your snores at night? Being overweight leads to fat throat tissues that collapse on one another when you are sleeping, restricting the airflow. Children with large tonsils and adenoids also suffer from breathing problems at night. Some people have abnormalities such as a long palate or uvula that can narrow the opening of the air passage and make it difficult to breathe easily. Snoring is a problem that gets worse as you age. For when you grow old, the muscles around the throat and jaws start to sag causing them to collapse on one another blocking the airflow when you lay down. The poor muscle tone in the throat and tongue is also a primary reason behind sleep apnea, a medical condition where the patient is unable to breathe while sleeping, causing strokes and heart attacks. The overwhelming stress and jam-packed schedules take a toll on your sleeping patterns at night. Also, excessive alcohol consumption, cigarettes, sleeping pills and other addictions can cause the throat muscles to relax and collapse over the air passage. Snoring occasionally is fine; however, if your snores have increased and gotten worse over time, then it can pose serious health problems for you in the future. For instance, obstructive sleep apnea is a significant threat for habitual snorers. Sleep Apnea is a chronic condition, where the tongue or throat muscles collapse blocking the air flow. The person suffers from shallow breaths or pauses from a few seconds to a few minutes while breathing. Usually, your breathing reverts to normal after a few loud snorts (although it can cause severe choking if left unchecked for long). Most of the cases go undiagnosed and can culminate to a heart attack or fatal strokes. Arrhythmias: Atrial fibrillation is the most common type of cardiac arrhythmia that involves interrupting the natural rhythm of the heart. Irregularities in the heartbeat coupled with snoring can be very dangerous for your health. GERD or gastroesophageal reflux disease: Snoring can also lead to chronic problems in the digestive system. In this condition, the stomach fluids and acids flow back into the esophagus and impair the sensitive inner lining of the stomach. Chronic headaches: interrupted restless sleep at night results in morning fatigue and chronic headaches as snoring can reduce the oxygen flow in the blood. 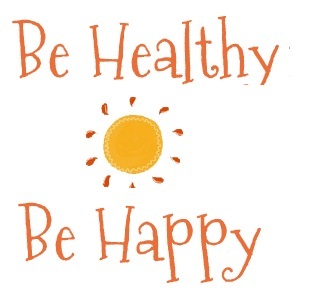 Minor lifestyle changes, regular exercise and proper diet can help you sleep better at night. Habitual snorers can also try out nasal strips, sprays and breathing aids to control their snores while sleeping. For more severe cases, it is best to get professional help. Surgery is the last resort and a permanent solution for snoring.